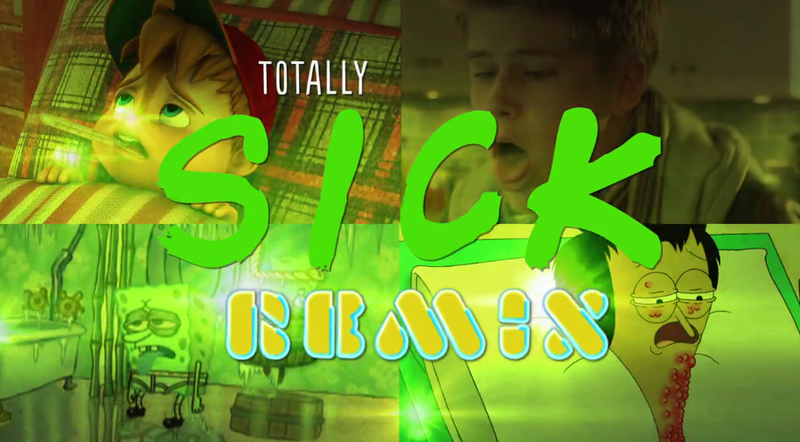 The Totally Sick Remix project was a mashup of rap, beats, and cut up snippets from various Nickelodeon shows. The spot was featured online and in the Nick App. We helped guide and produce the vocal talent and then approached the mix from a hip-hop perspective.